News reader with AI:The evolution of Artificial Intelligence - Aabasoft Technologies Pvt. Ltd. 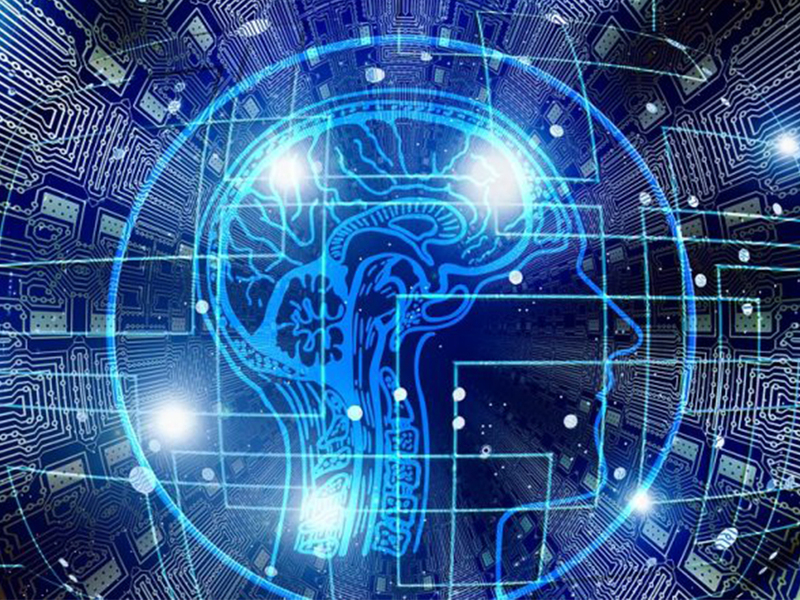 It has been a remarkable evolution that happened in field of Artificial intelligence after a constant continuous hardwork by the team of Xinhua and Chinese search engine Sogou. 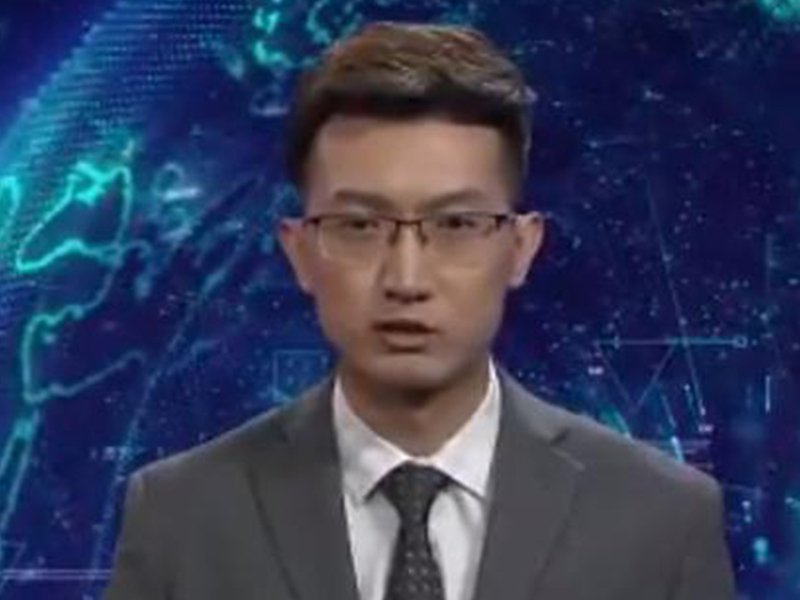 "AI anchors have officially become members of the Xinhua News Agency reporting team. They will work with other anchors to bring you authoritative, timely and accurate news information in both Chinese and English," Xinhua said, according to South China Morning Post.